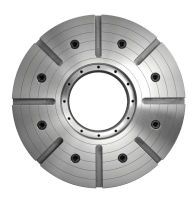 Occurs on a horizontal machining center using a spindle parallel to the ground floor and cutters that remove metal from a workpiece. Similar to horizontal machining, Vertical machining requires the use of a vertical machining center with a spindle set vertically. A device used to locate or support workpieces during machining operations. Usually custom designed to hold a specific workpiece. The object being machined or worked on. 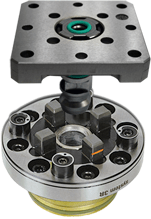 A machine tool attachment that holds workpieces on a rotating axis. 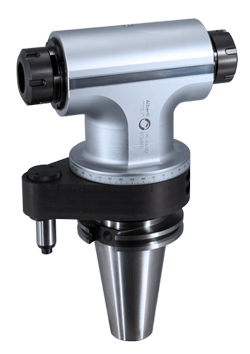 In other words, it holds the part and turns it during the machining process. Programmable automation in which the machine tool is controlled by a predetermined program of coded instructions and commands. Part that supports the end of a workpiece with a center. A circular plate with t-slots for mounting the workpiece. 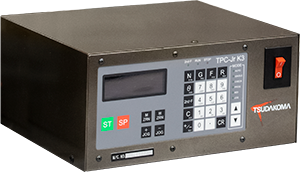 A device that measures the cutting edges of tools to assure they precisely match job specifications and are ready to be used in the machine. A stationary workholding device having one or more moveable jaws that are used to clamp a workpiece. An operation designed to remove material using a rotating cutter. 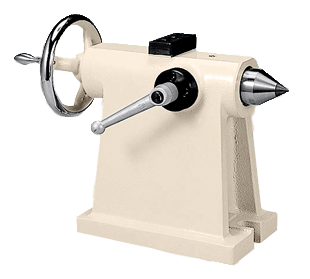 A cutting tool mounted in the boring bar that is used to true and enlarge a previously drilled or cored hole. Each successive tooth removes a small amount of metal to enlarge a hole to a size. Tools used to cut our drill a workpiece that rotates on an axis within the lathe machine. Tools used for milling, drilling, counterboring or threading. Measuring device mounted to the servomotor to measure travel or distance. Another version of a rotary table. 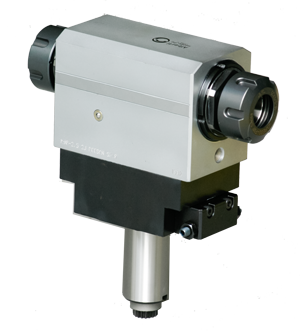 Separate measuring device to increase the accuracy of the machine center or rotary table. “What is a rotary table?” That’s the very first question I asked when I started at Koma. There I was, 26 years old and as new and green to the industry as rookie pitcher. A pitcher, mind you, who had never seen a game, let alone knew the rules or even how to play. It was daunting, to say the least. Throw some chucks, angle heads and a few presetters in the mix and I very quickly felt in over my head. Luckily for me, I happened to be surrounded by a fantastic team of seasoned pros, all of whom were extremely patient and more than happy to show me the ropes. It’s that spirit of teaching and passing on knowledge that brings us to our first blog topic. This week on Koma Source we’re going back to basics and laying out the foundation for machine tools in the industry. 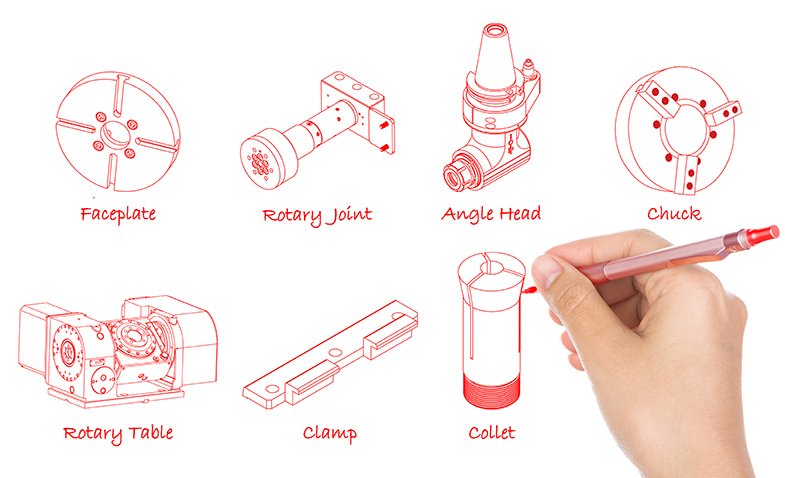 So, if you’re new to the world of machining & manufacturing, or even an old pro who just needs a refresher, we’ve got you covered.